The 12th China (Shanghai) International Heat Treatment Exhibition is officially opened on Octomber,10,2016. 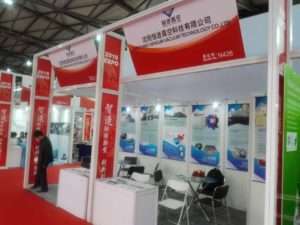 Our company (SIMUWU Furnace ) is very honored to attend this exhibition. Booth number is N426. This exhibition is going on for 3 days. Welcome to visit our booth. If you have any technical questions, our professional engineers are here for you. If you want to know more knowledge about the vacuum furnace, they also can tell you for sure.